Counsel Quest (CQ) is organizing the 3rd Masterclass on Practical Challenges and Critical Aspects of Prevention of Sexual Harassment (PoSH). It is a full day hands-on workshop focusing on practical issues faced by employers while dealing with PoSH and their probable solutions. CQ is empaneled with the Union Ministry of Women and Child Development for imparting trainings on PoSH. 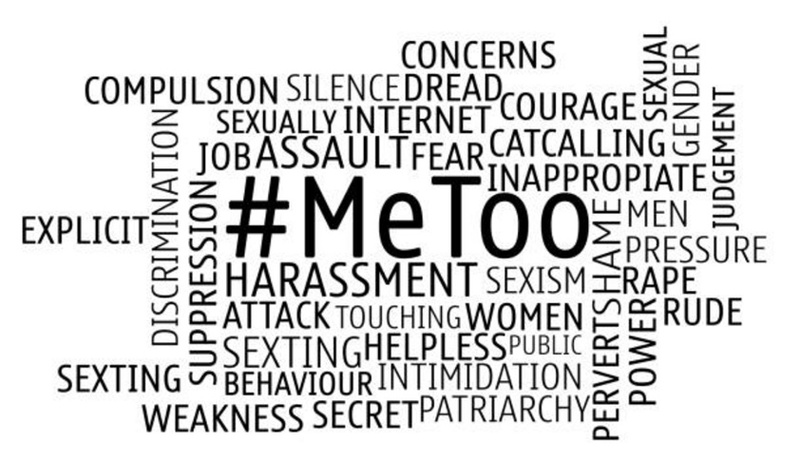 In the wake of #Me Too and #Me Too India movement, which has recently seen unbelievable number of revelations of sexual harassment incidents from many women against well-known and eminent public figures, celebrities, journalists etc., it has become absolutely necessary for organisations to know about the provisions of the Sexual Harassment of Women at Workplace (Prevention, Prohibition & Redressal) Act, 2013 (POSH Act) and equip their employees to deal with such matters in a lawful manner. IC- Who should be in IC and why? Who should attend: The workshop will be useful for business owners, employers, senior management, HR and ER leads, ICC members, in-house legal counsels, company secretaries, supervisors and managers.